Lung diseases are one of the most common medical conditions in the world affecting more than 10 million people all over the world. They can arise due to problems associated with any part of the respiratory system. 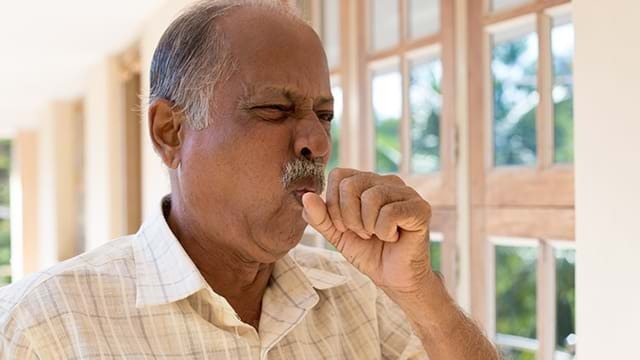 Chronic Obstructive Pulmonary Disease (COPD) also known as chronic obstructive airway disease is a type of lung disease characterised by the progressively poor passage of airflow associated with difficulty in breathing, excessive cough and sputum are the other common symptoms of COPD. Emphysema, a common type of COPD, is a progressive disorder with no treatment available in conventional medicine. However, Stem Cell Therapy can help to slow down the progression of the disease, treat the obstructed airways to relieve associated hypoxia and improve the overall quality of life for Emphysema patients. 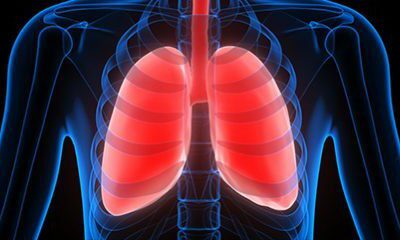 Regenerative therapies help in protecting the lung tissue by suppressing inflammation caused by pollutants, accelerate regeneration of airway tubes and air sacs. They can even efficiently trigger production of growth factors which further facilitates regeneration. 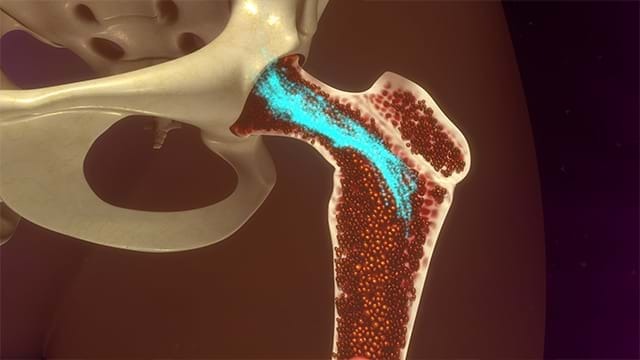 We are exploiting the most potent stem cells isolated from patients own Bone Marrow or Adipose tissue or maybe both depending upon the assessment. Our top priority is to provide a very comprehensive and individualized treatment pattern which is best suited for the patients undergoing treatment. Since the body’s own cells are used the technique is very safe with no side effects, non-invasive and effective. 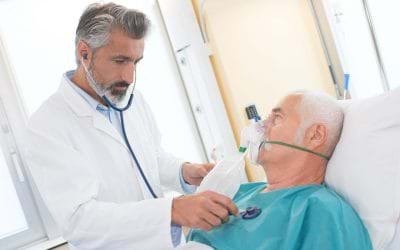 As of now, a perpetual cure for COPD is not available, but with the help of a supportive approach and some lifestyle changes, one can relax the symptoms to a certain extent. With the recent technological advancements in modern science and innovations in stem cells, and provide much better results in order to improve the overall quality of life. Download the information pack today to understand in depth everything you need to know about COPD and the Advancells Stem Cell Protocol.